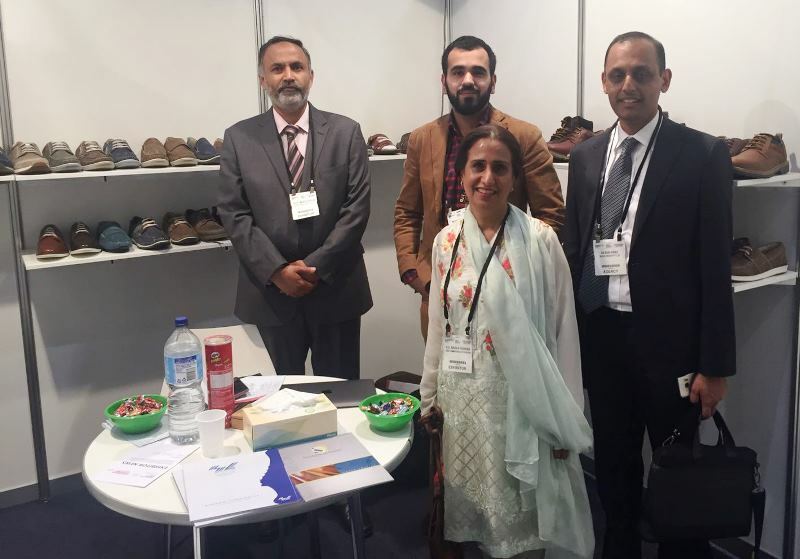 The 2nd edition of International Sourcing Expo Australia (ISEA) was held in Melbourne at the Melbourne Convention and Exhibition Centre from 15 to 17 November 2016, in which the Trade Development Authority (TDAP – counterpart of AUSTRADE) sponsored sixteen (16) Pakistani companies to exhibit their products at the show out of which three companies occupied two booths each. 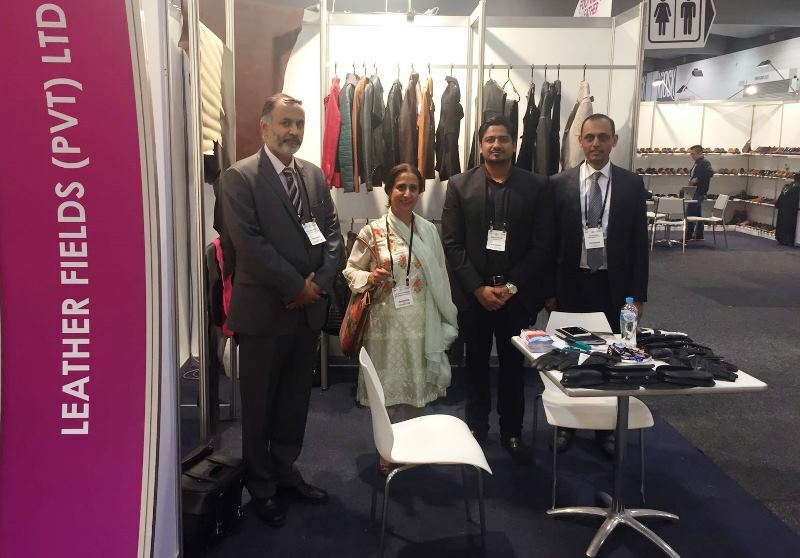 Pakistani companies that participated in ISEA specialised in Bedlinen, Towels Garments, Footwear, Sports goods, and Leather Products. Pakistani giants like Gul Ahmed, Kohinoor Mills, Siddiqsons, Nishat Mills and other giants also exhibited in the show. The High Commissioner of Pakistan in Canberra, H.E. 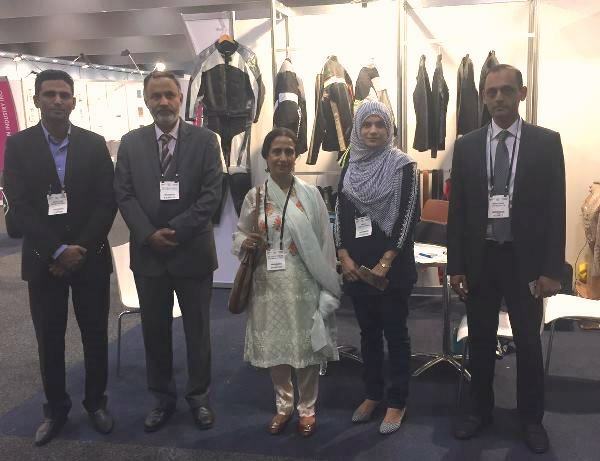 Ms. Naela Chohan participated in the show along with the Consul General of Pakistan in Sydney, Mr. Abdul Majid Yousfani, and the Honorary Investment Counsellor, Mr. Hassan Kanji was also present at the show. On the whole, most of the Pakistani exhibitors expressed their satisfaction on the results achieved during the exhibition and the level of facilitation provided by Consulate General of Pakistan Sydney (CGPS) representing TDAP.